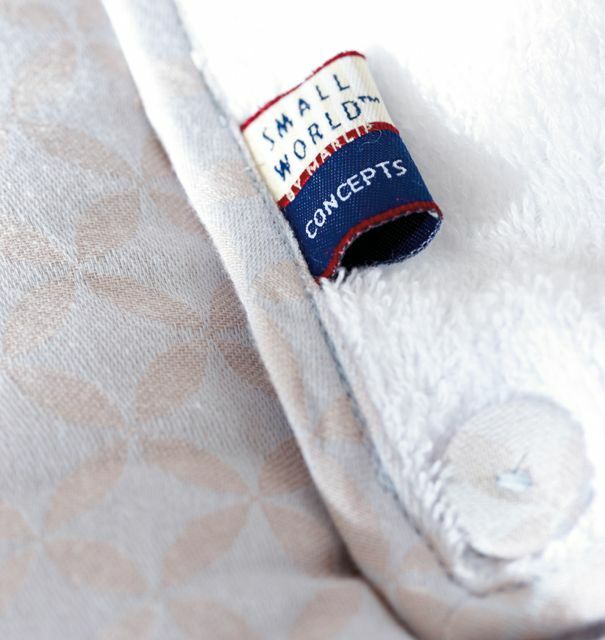 Small World textiles are STR tested and produced according to the strict Öko-tex regulations, which is a guarantee that they do not contain formaldehyde and azo dyes. The textiles have been tested for wear and tear and tensile strength and the buttons and zippers are nickelfree. 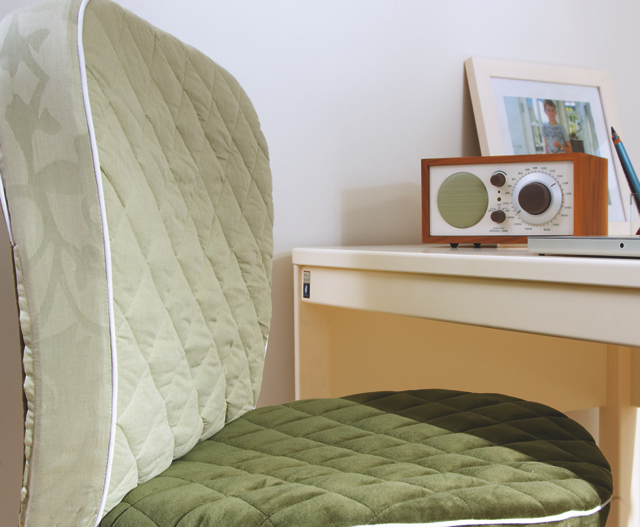 All Small World textile covers are removable and washable where this is required.